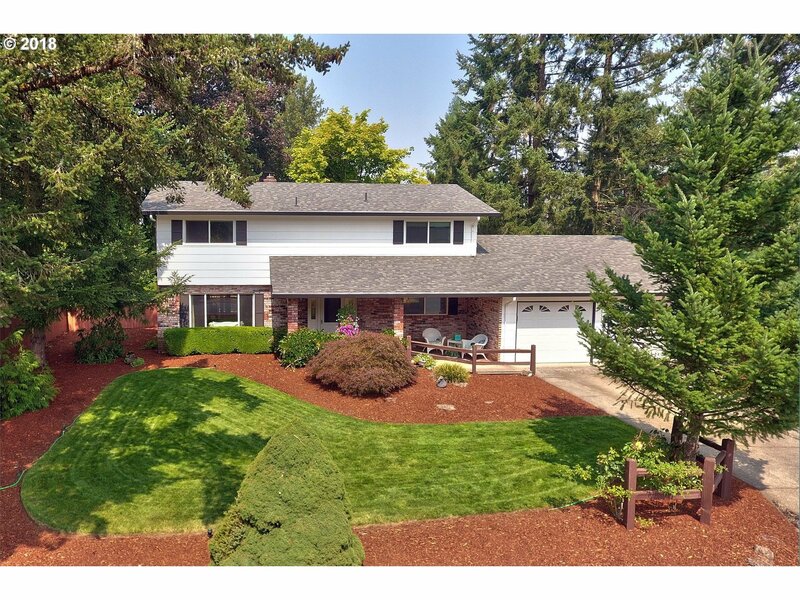 Beautiful two-story home backing 70+ acre green space. Peaceful and secluded location with access to playground equipment, picnic facilities and creek. Huge kitchen with double oven, dishwasher, stainless steel fridge and eating bar. Spacious master bedroom has it's own private bathroom. This could be the place you've been looking to call home. Call today to find out more!